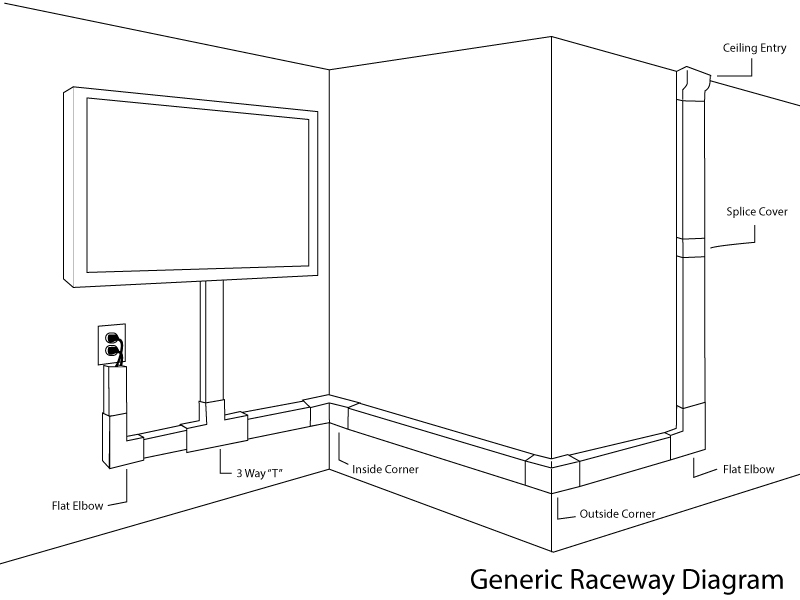 Accessories Are Only Compatible With Matching Raceway Size. 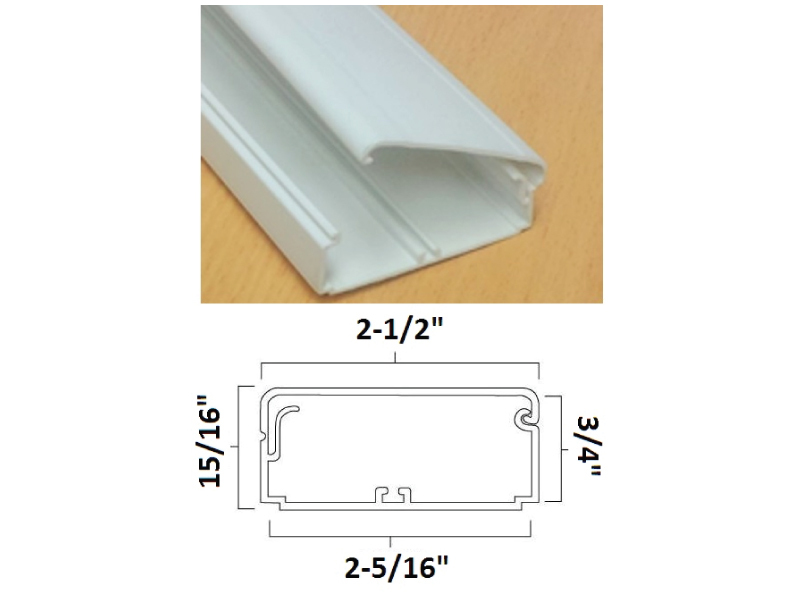 Attractive Hinged Cable Raceway blends into wall/ceiling junctions providing a clean, finished appearance. 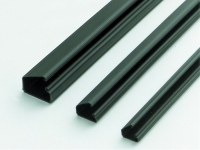 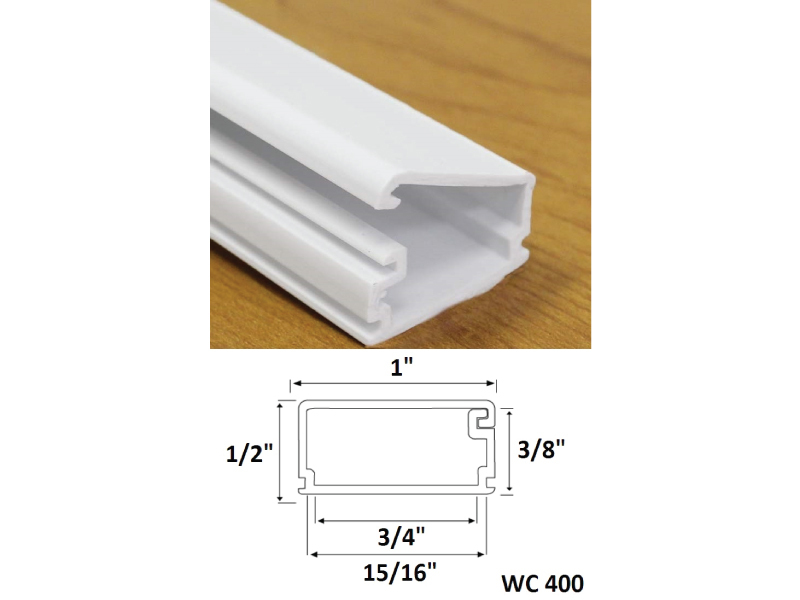 When drops and runs of cable are exposed, our Hinged Cable Raceway is ideal for a quick and reliable method of hiding, managing, and protecting those vital wires. 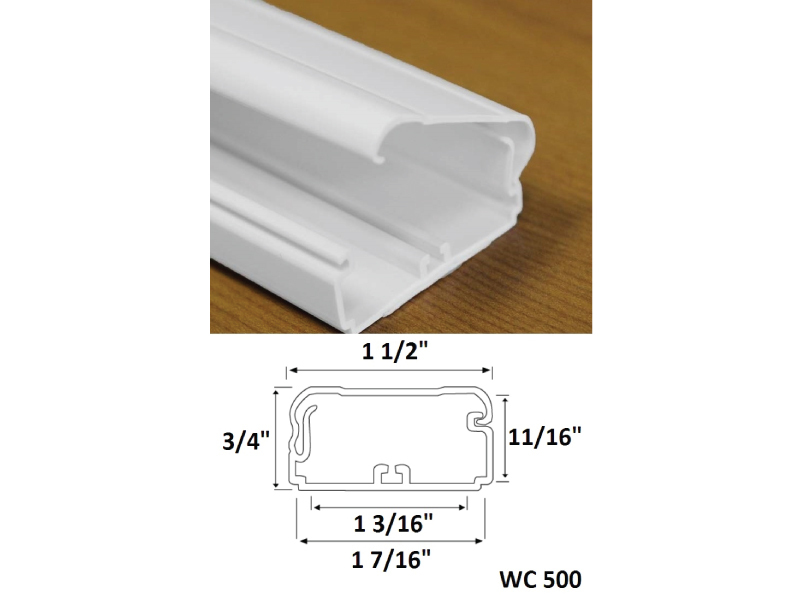 Using our Hinged Cable Raceways, unsightly wires are easily inserted into the lengths, which will also allow you to install the raceway quickly, as you will not have to deal with multiple parts. 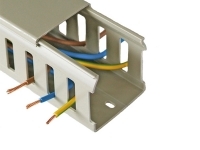 Our Hinged Cable Raceways are an attractive solution as they can blend into wall/ceiling junctions, providing a clean and sleek appearance for wire enclosure applications. 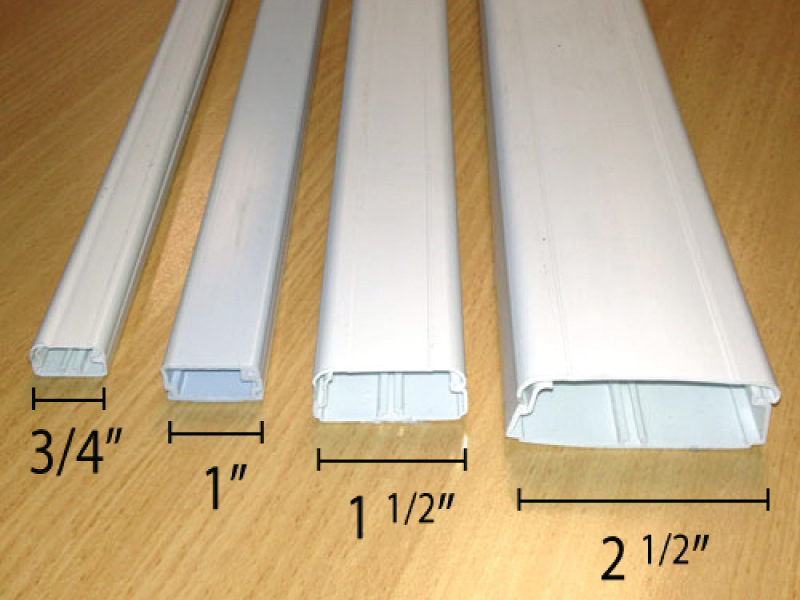 Best of all, if you wish to match your Hinged Cable Raceways to the color scheme, they can easily be painted over. 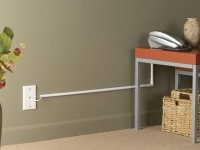 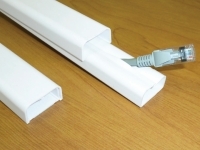 Hiding wires has never been made easier, try our Hinged Cable Raceways today.